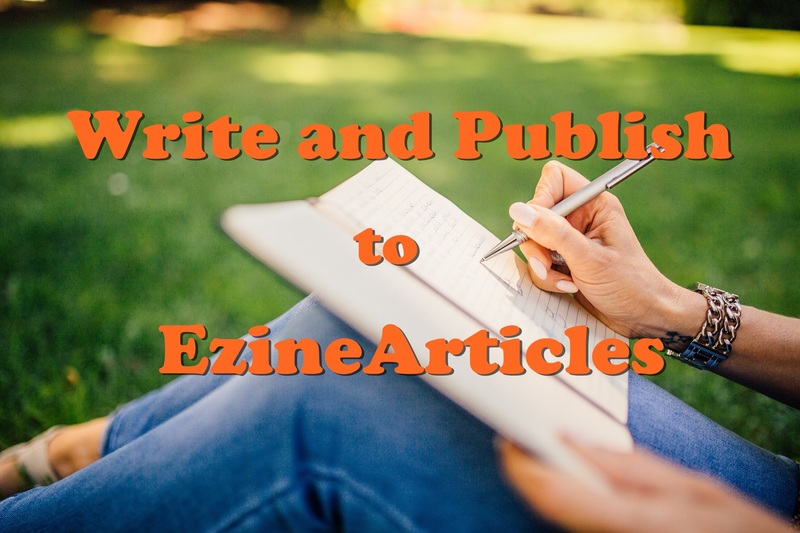 I will write and submit the content in our ezine account. I will send you the link once approved if I submit it in my account. An ezine is an important tool for SEO and therefore ezine backlinks are important for websites.